Since joining Summit Search Group in 2002, Kelly’s primary role has been in candidate development by sourcing, identifying and recruiting top-notch performers in the pharmaceutical and medical industry. By combining detailed knowledge of her candidate’s qualifications and career goals with a thorough understanding of her client’s requirements and strategic objectives she is able to achieve excellent placement results. Excellent planning and organization coupled with consistent and timely candidate follow-up ensure that her search strategies are well executed. Kelly’s recruiting expertise has helped set the direction on many complex assignments that require a more creative and concentrated approach. 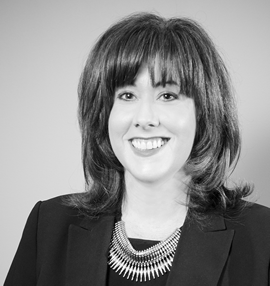 Kelly has a RPR (Registered Professional Recruiter) designation from the Association of Professional Recruiters of Canada and prior to embarking on a career in recruitment, she graduated from the University of British Columbia with a BA in Psychology.